Valentine's Day is just around the corner once again. make a lovely Valentine's card, invitation or any craft that you have in mind for this heart season. 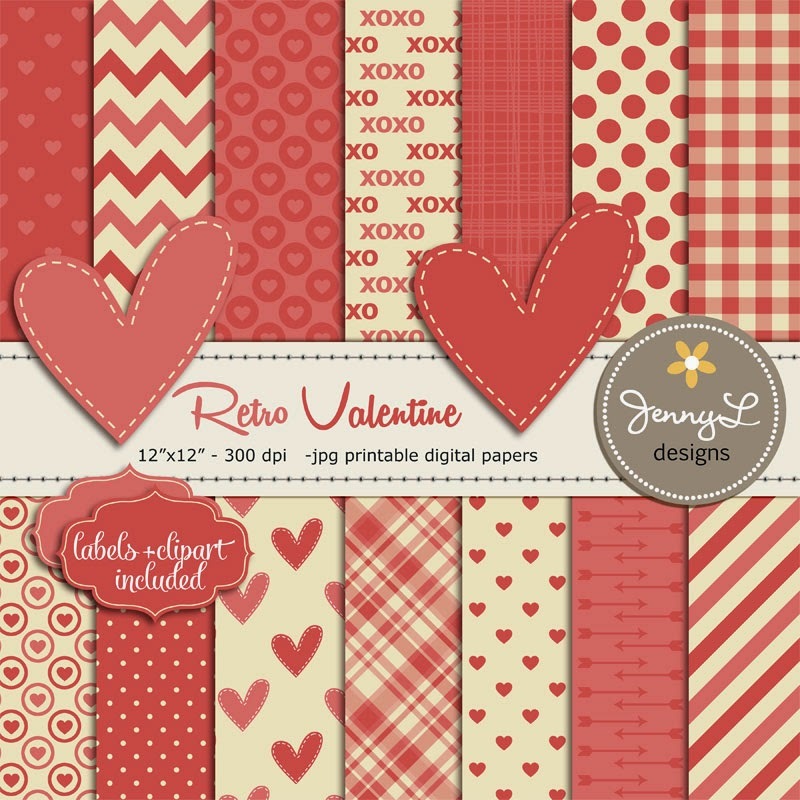 I made couple of Valentine digital papers and here are just some that has stitched hearts, arrows etc in it.